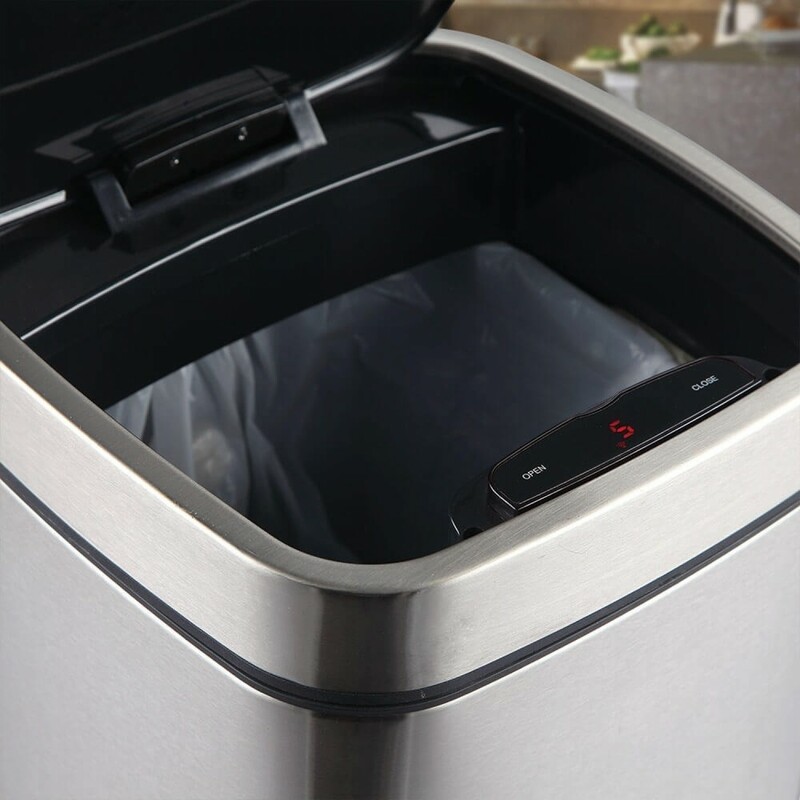 Compact yet capacious, the Perfect Autobin is perfect for the home or office. The Perfects square design means it fit's conveniently into corners and narrow spaces. Use the Perfect Autobin with or without the inner pail, with the pail removed it offers 50 litres capacity - 'Perfect'. 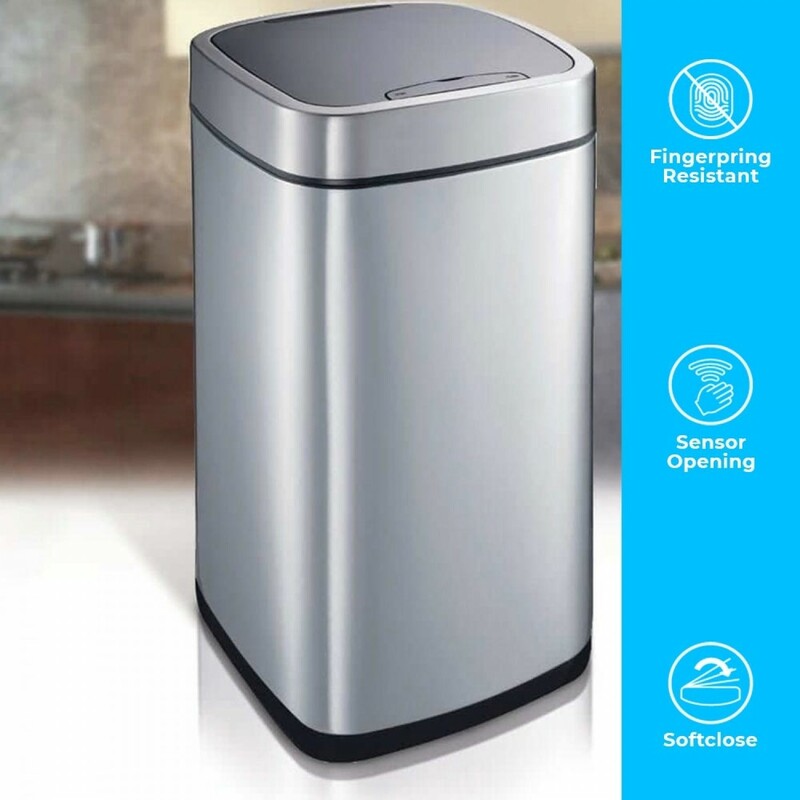 The Perfect Series of Autobin is the latest addition to the Autobin range. It's square shaped fingerprint-resistant brushed stainless steel design will look at home in any kitchen. The square shape is useful to save space as it enables you to store the bin in a corner or against a wall. The motion sensor technology is new generation - touch screen manual override and light status indicators.